The Bottom Line: A terrific crime thriller, brilliantly read by Scott Brick, and the closest most of us will get to going to Cuba these days. What Mac learns is that there is sixty million American dollars hidden in Cuba by Sara’s grandfather when he fled Castro’s revolution. 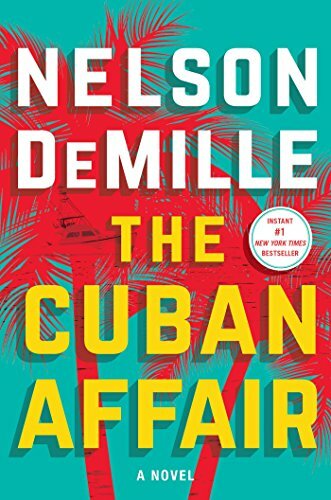 With the “Cuban Thaw” underway between Havana and Washington, Carlos, Eduardo, and Sara know it’s only a matter of time before someone finds the stash—by accident or on purpose. And Mac knows if he accepts this job, he could walk away rich.